TUNED INTO YOU Cover Reveal! Hi there readers! Today I’m hosting Cindy Dorminy for the cover reveal of her young adult romance Tuned Into You! Stay tuned for your chance to win a $25 Amazon gift card! Cindy Dorminy grew up on a steady diet of popcorn (the kind you pop in a sauce pan), Tab (pre-Diet Coke), and movies for teenagers. She can’t let a day go by without quoting a line from one of her favorite films, so quirky dialogue is a must in her stories. When she’s not at her research coordinator day job, Cindy is writing funny love stories, walking her dog, or slinging iron the old-fashioned way. She shares her house with her musician husband, her awesome daughter, and a cool, four-footed child that would eat all the cheese if she could figure out how to open the refrigerator. 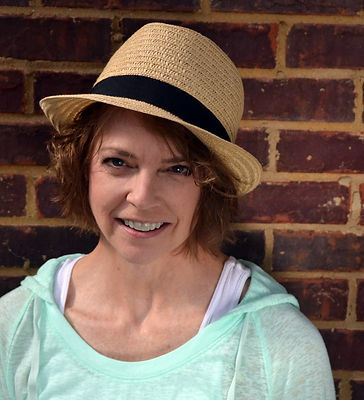 Cindy is a member of Romance Writers of America and Music City Romance Writers. She resides in Nashville, TN where live music can be heard everywhere, even at the grocery store. 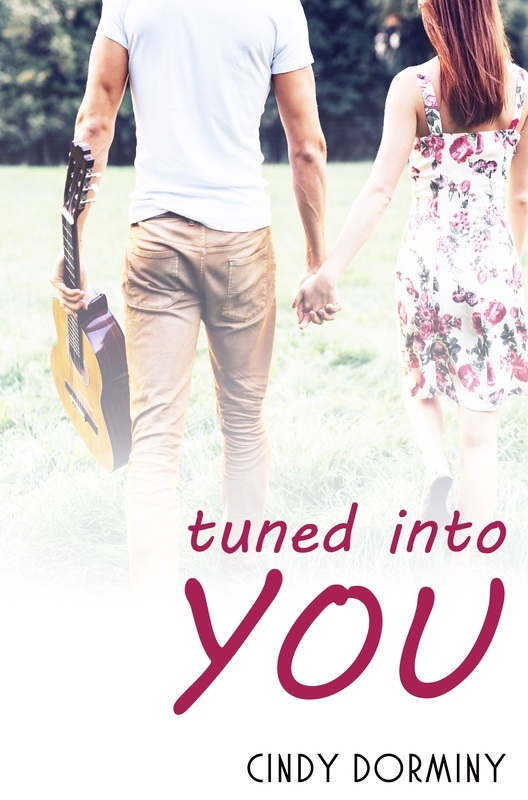 Add Tuned Into You to your Goodreads TBR list! Isn’t it gorgeous? Anita at Race-point did the artwork, and she’s one of the best in the business!